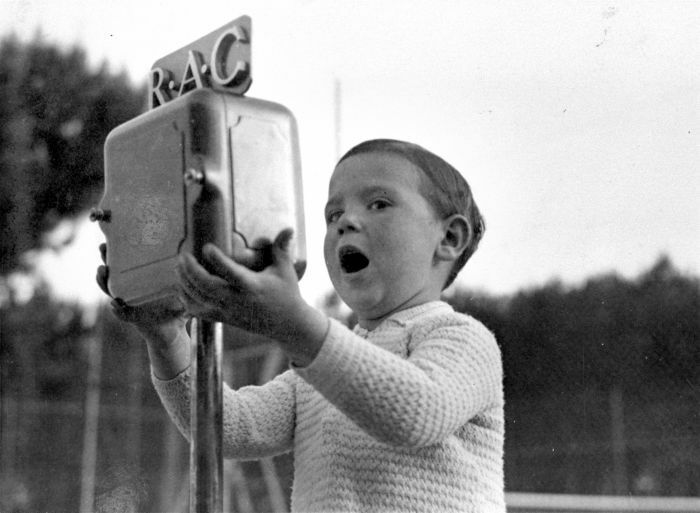 Thus, Radio Associació de Catalunya (RAC) becomes the reference for the history of radio in Catalonia and Spain. Radio Associació de Catalunya manages RAC1 and RAC105 FM radio stations. At the same time, RAC promotes and encourages enhancing initiatives related to media tasks and professionals of Catalan communication.